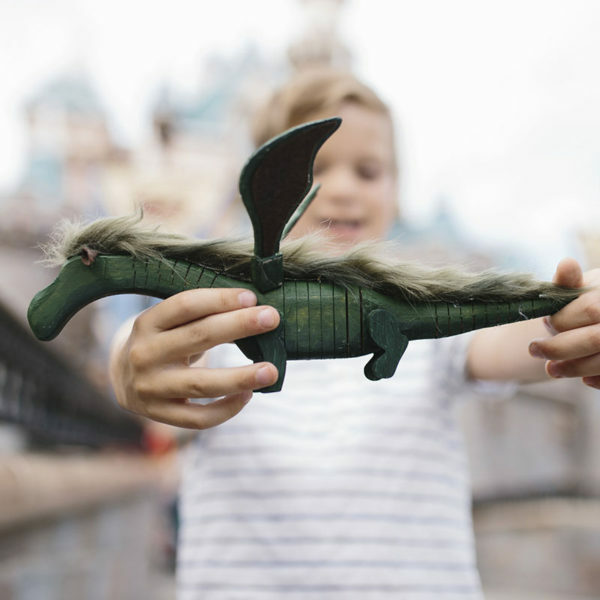 A delight for every little Disney fan, Design Your Own Disney Kits from Seedling sees kids get busy in flexing their craft muscle, creating a collection of brilliant props inspired by their favourite Disney movies! 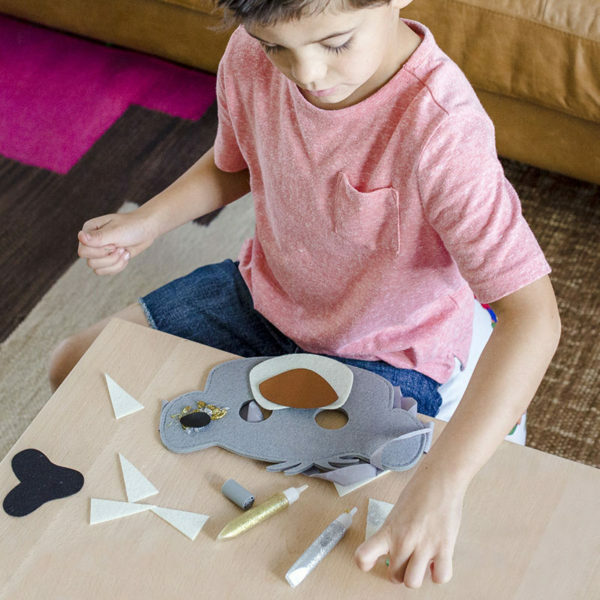 Seedling is well known at Babyology HQ for making crafting fun and exciting for kids, not to mention the all inclusive kits make it easy for parents to deliver – all the materials you need are simply in the box. 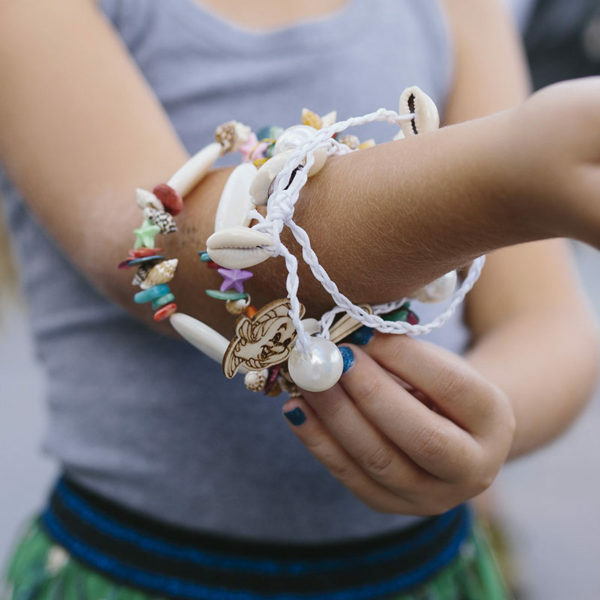 A collection boasting kits from all of our Disney favourites – Tangled, The Little Mermaid, The Jungle Book, Alice In Wonderland, Pete The Dragon, Finding Dory and The Lion King – there’s a treasure trove of crowns, masks, hair brushes and trinkets galore to be made for every Princess Belle or Baloo fan. Seedling Design Your Own Disney Kits are priced from US$14.99, and while they aren’t currently being stocked in Australia, you can order these kits through Amazon.